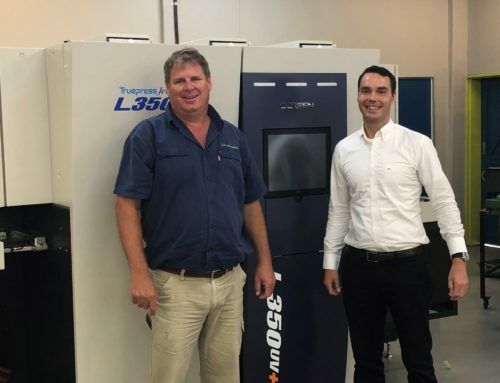 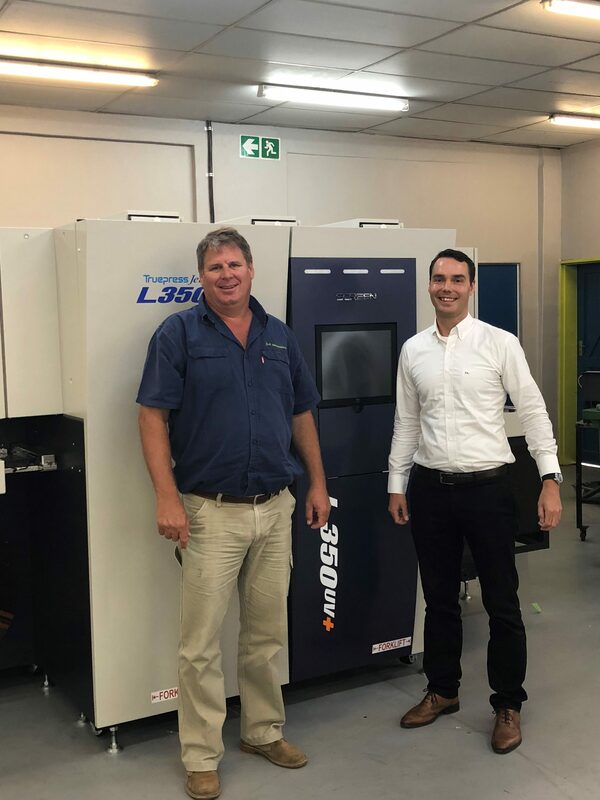 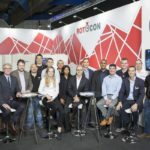 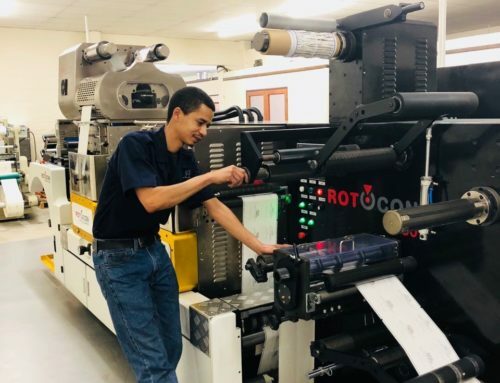 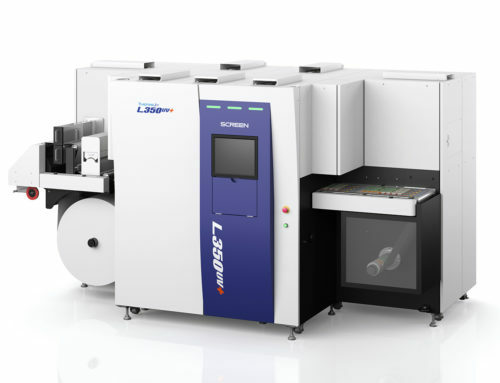 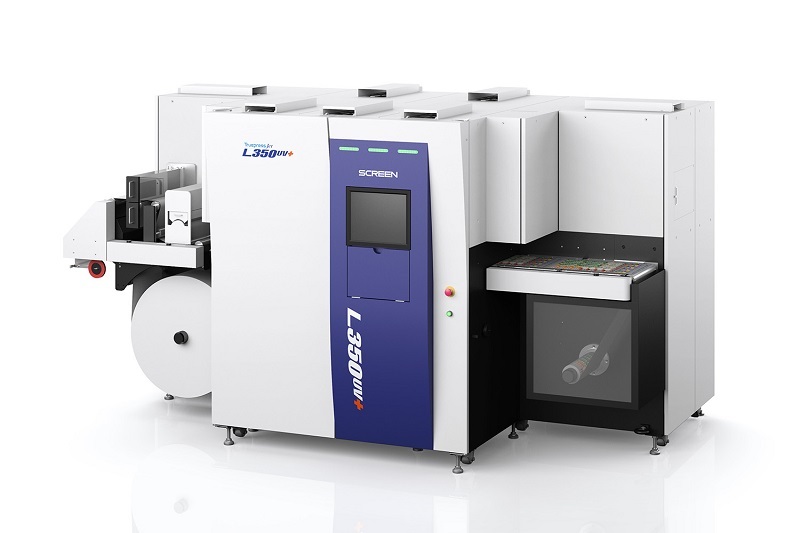 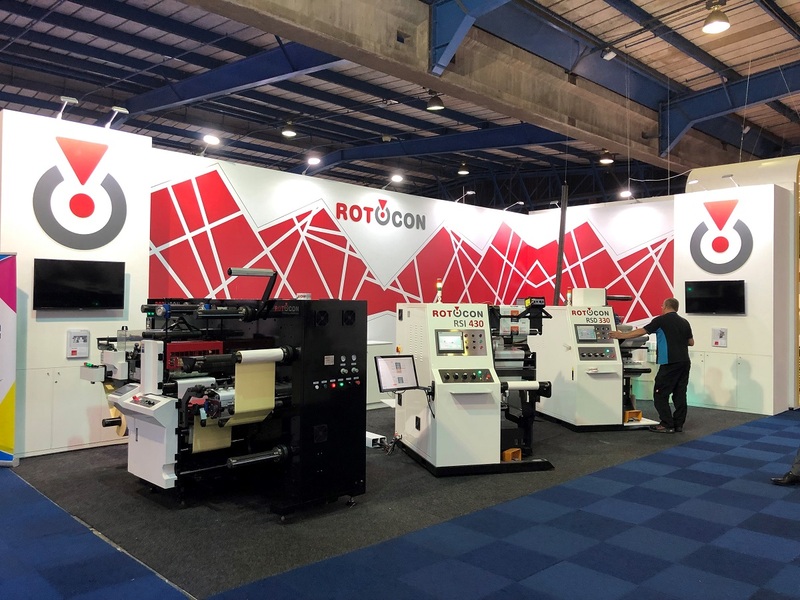 CAPE TOWN, South Africa (April 11, 2019) – ROTOCON confirms a record-breaking exhibition across their three stands at the triennial Propak Africa held this year 12-15 March in Johannesburg, with 17 confirmed orders for label printing and finishing equipment. 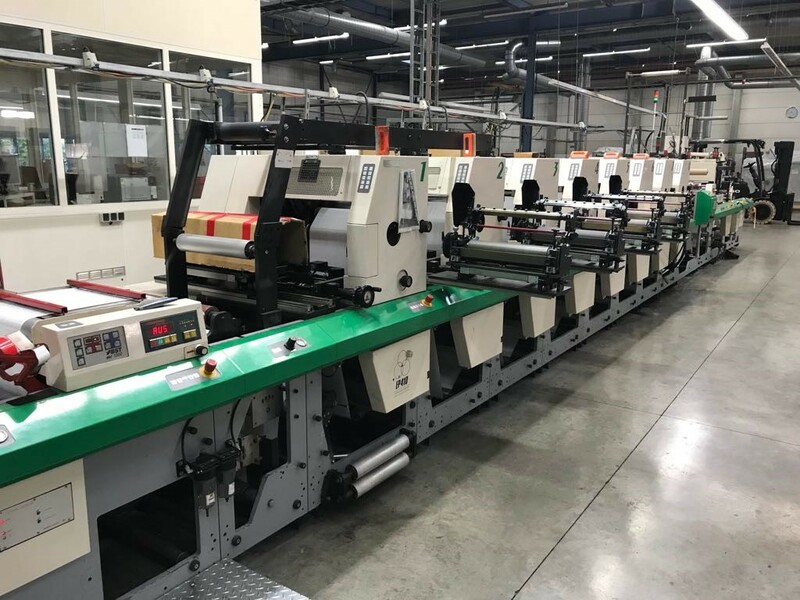 Ordered were five Screen Truepress Jet L350UV+ series UV inkjet presses, five ROTOCON Ecoline RDF 330 digital label converting and four Ecoline RSD 330 label diecutting/inspection machines, an AVT Helios 100% automated inline inspection solution with WorkFlow Link, a Domino K600i digital printer, and an MPS EF 430 8-colour press. 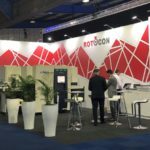 Propak visitors saw live label production across ROTOCON’s three stands. 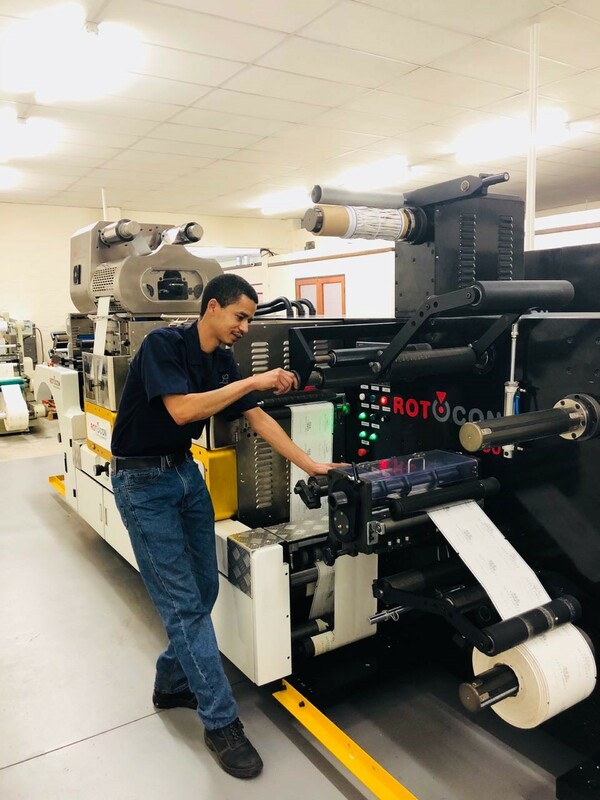 Labels were printed on Screen’s Truepress Jet L350UV+ and finished on two ROTOCON Ecoline brand finishing machines: the RDF 330 digital label converting and RSI 330 slitter rewinder with inspection. 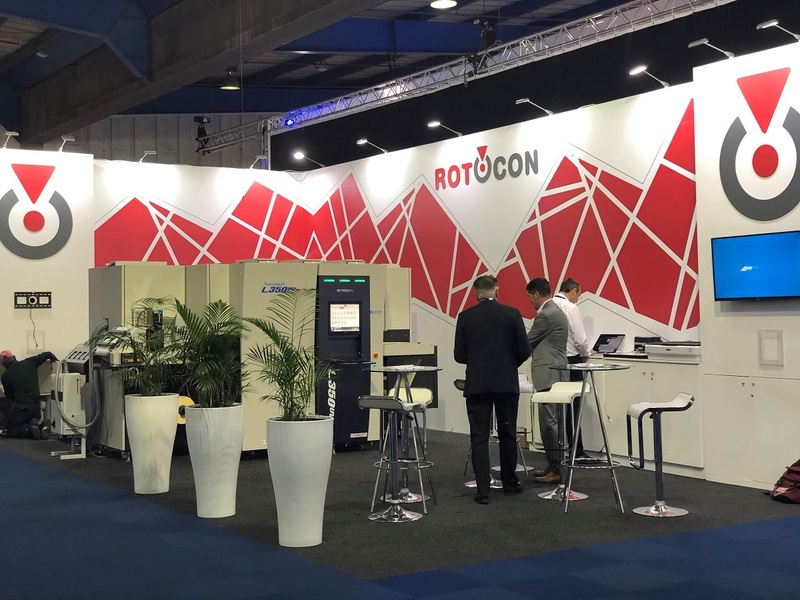 The ROTOCON Ecoline RSD 330 diecutter and Wink’s SmartGap® Touch digital adjustable anvil cylinder for die-cutting were also featured. 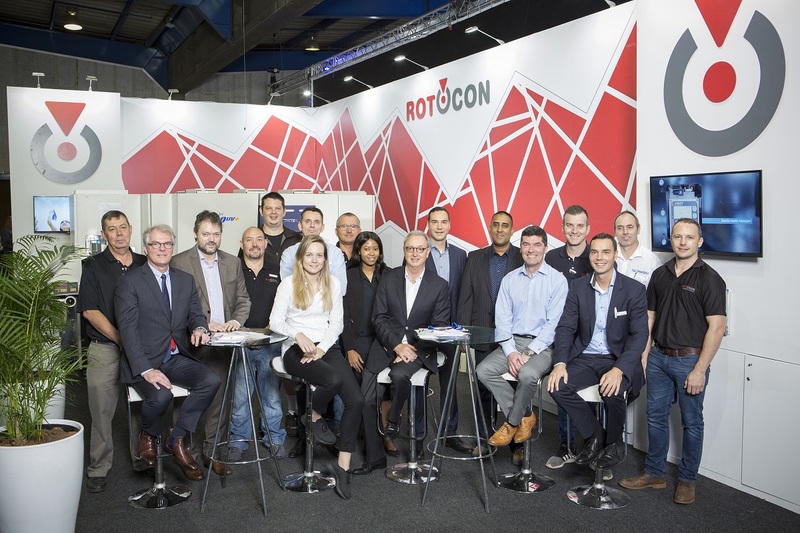 Propak Africa visitors also had the chance to win three valuable prizes in ROTOCON’s lucky draw. First prize is a Nespresso coffee machine, second prize is a weekend for two in a four-star guest house in Cape Town (double room/B&B) and third prize is an Apple iPad mini. 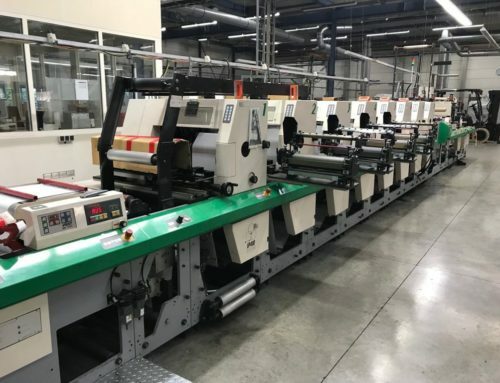 Winners will be announced. 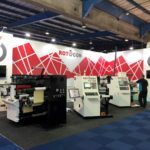 A photo gallery capturing ROTOCON’s show highlights during the four days at Propak Africa is available here.